« Faces at the Farmers Market: Ma Petite Creperie. 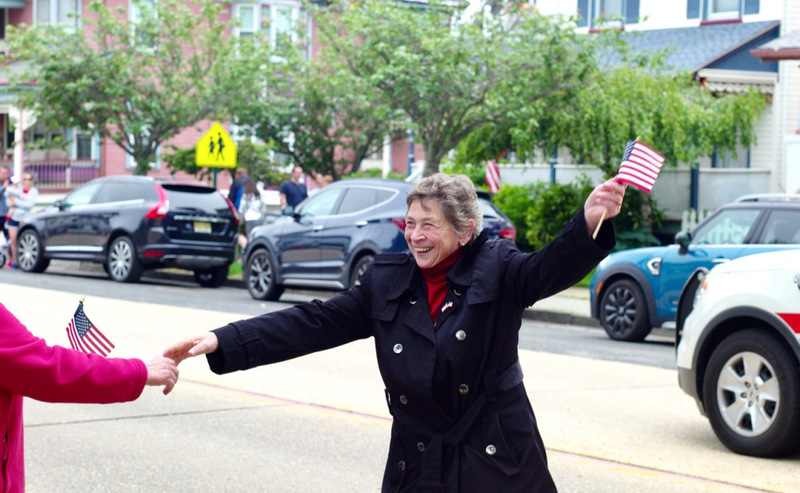 Carol Rizzo of Ocean Grove: New Neptune Mayor. 2019. Mayor Rizzo: We hope you will get to know the people of Ocean Grove better—they need to be heard.